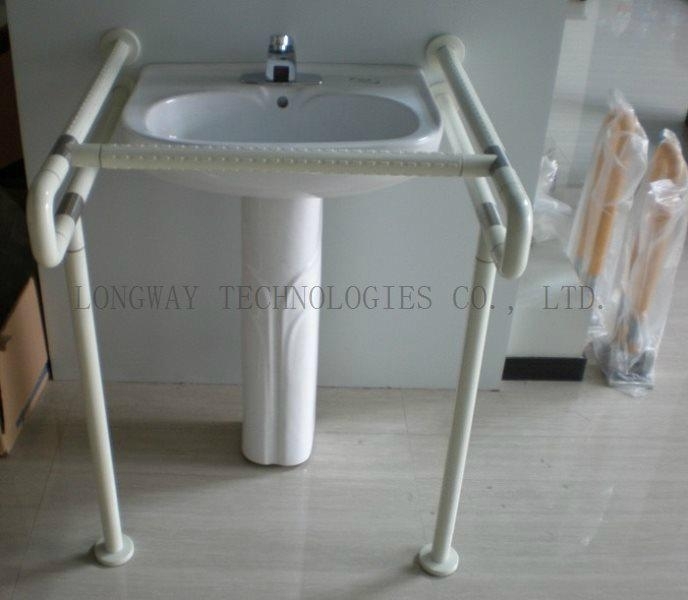 Barrier free design in public space such as hospitals, nursing homes, etc. 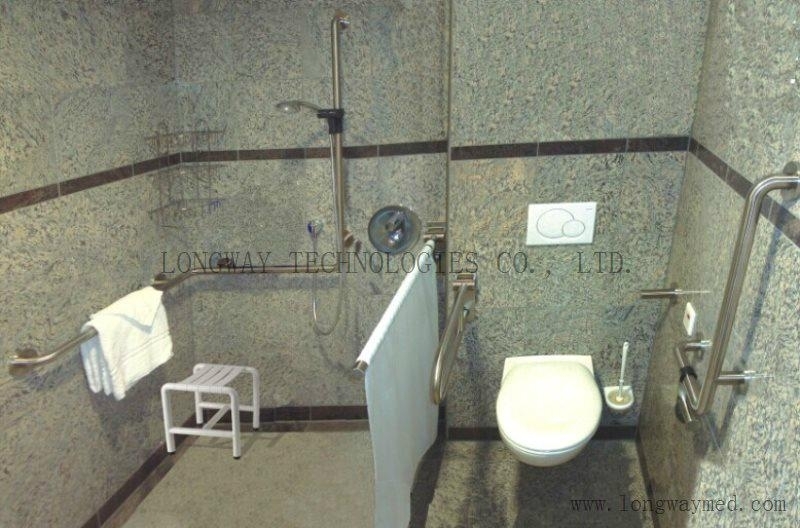 takes into full consideration the needs of the disabled, the elderly and patients. 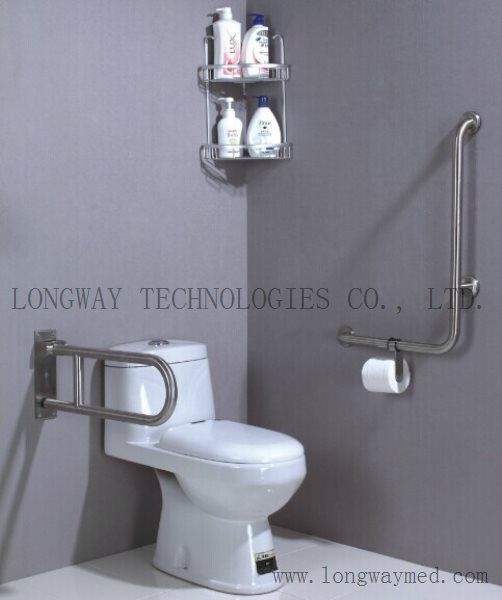 Barrier free hand rails or barrier free grab bars gains popularity and plays an important role in bathrooms, corridors, etc. in helping patients, the disabled and the elderly with their daily activity. 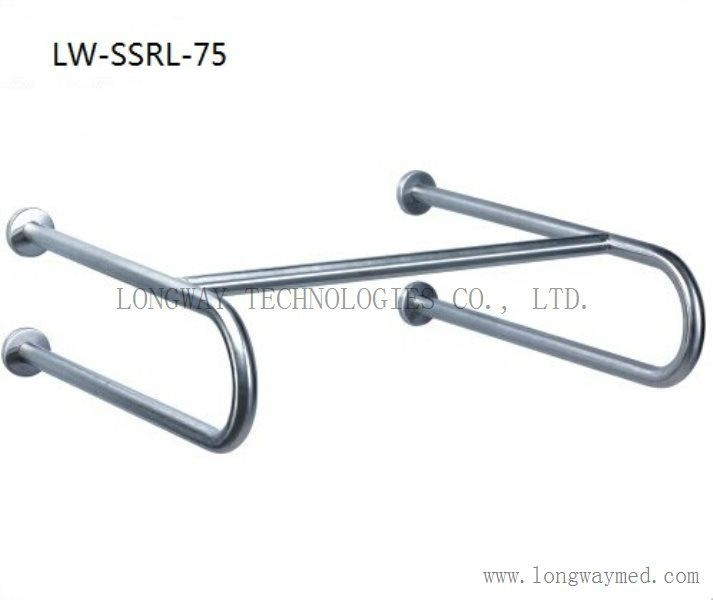 LONGWAY supplies two types of barrier free grab bars, one is stainless steel grab bar (polished surface or satin finished), the other type is made of stainless steel structure with anti-bacterial nylon covering. 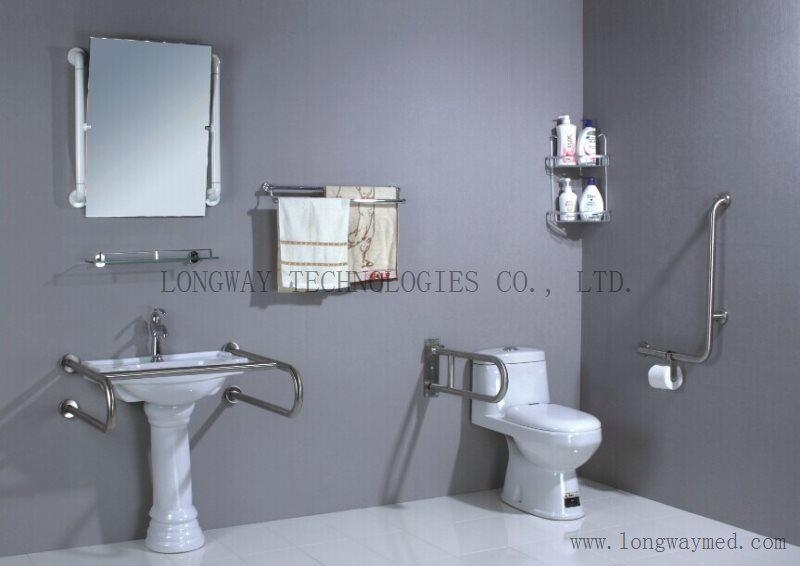 Both types of grab bars are anti-corrosion, anti-rust and easy for cleaning.